Achieving healthy, luminous skin may seem like a dream for patients who suffer from skin conditions, such as acne or rosacea. The Gainesville dermatologist team at Gainesville Dermatology & Skin Surgery is dedicated to providing patients with exceptional dermatology results based on treatments that are tailored to their unique skin care needs. 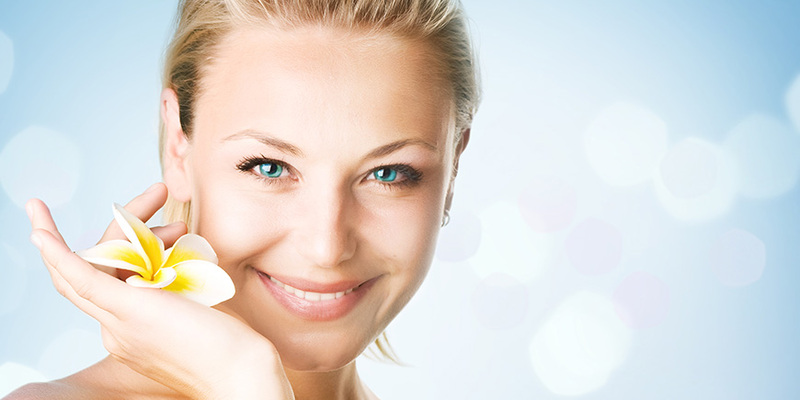 Using a variety of advanced treatments, we enhance skin health and preserve skin beauty. We understand the many aesthetic concerns result from skin conditions and we apply a prudent approach to finding a customized solution for each patient. To get started on the path to healthy skin, schedule a dermatology appointment today.